turns out i like themes in my crafting. i'm much more inspired and productive when i'm planning a week of something because i'm nerdy like that. so get ready to see lots of theme-y, week-long, multiple cards with one technique or one set, etc. 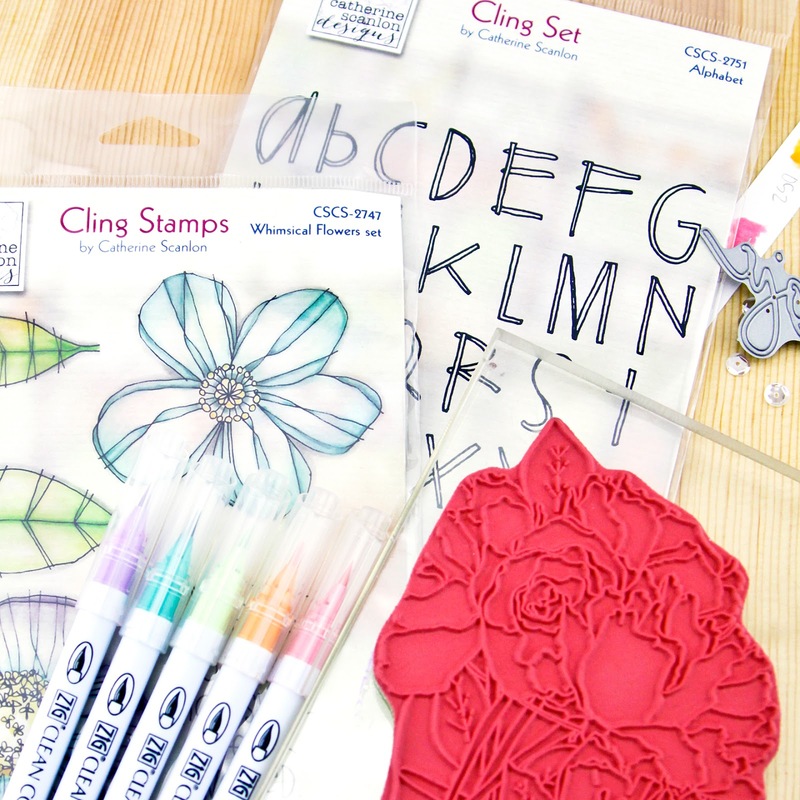 this week i'm practicing my coloring skills with clean color real brush markers and stamps from one of my very favorite designers, catherine scanlon. hope you like themes as much as i do!